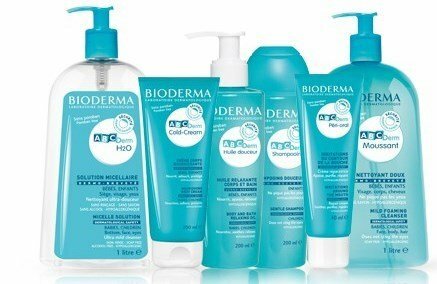 ABCDerm Babysquam is a queratoregulator and intense moisturizer care, specifically formulated to promote the removal of cradle cap eliminating scales, in newborn or child. This care humidifies the scales, facilitating their elimination. 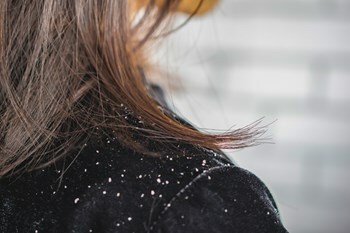 Quickly and long lasting, the baby will have a hydrated scalp, without scales. For the scalp, face and body. 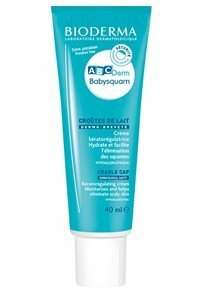 ABCDerm Babysquam is a not sticky and easily removed care. Apply on the cradle cap (scalp, eyebrows and/or behind the ears), with a gentle massage. Leave for 30 minutes and then wash with mild shampoo ABCDerm. Can be used in newborns with the exception of premature babies. Excellent tolerance. Does not sting the eyes.